Congrats. 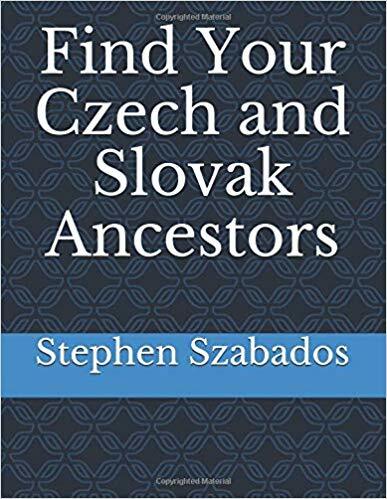 I have forwarded to one friend with Slovak roots and one with Czech roots. Both have interest in their forefathers.